Hey everyone! 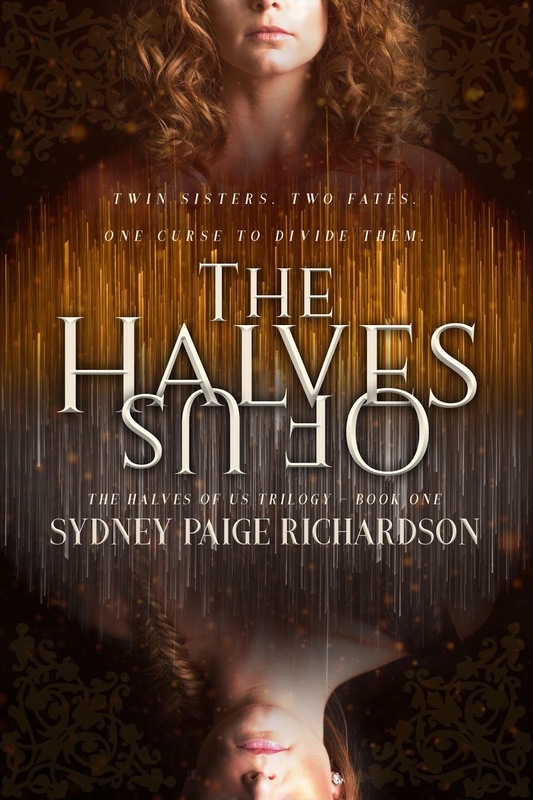 We are super excited to announce the schedule for the THE HALVES OF US by Sydney Paige Richardson Blog Tour which begins on Monday, October 8th! The tour runs from October 8th-12th & 15th-19th, will have one stop per day, and will consist of reviews, interviews, & excerpts! There is also a tour-wide giveaway for a $10 Amazon GC, International. So be sure to stop by any or all of the stops for a chance to win. 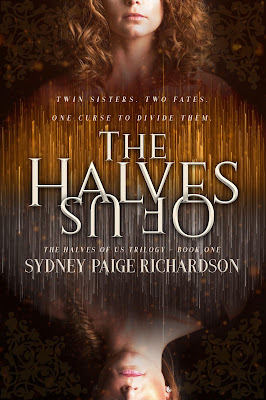 Twin Sisters: one destined to rule, one cursed to destroy. Some say blood is thicker than water. But for twin sisters, Adie and Aura, their connection runs even deeper than blood. After investigating a surprise attack carried out by dark souls controlled by the Wicked Willow, an evil residing in a neighboring region, Aura uncovers a family secret: she is the fulfillment of a curse placed upon her family centuries ago. While Aura is destined to destroy their planet, Thindoral, Adie is fated to follow in their mother’s footsteps and become Ruler, but even Adie’s path comes with revelations. Dangerous premonitions plague her dreams, all depicting Thindoral’s demise at the hand of her sister. As darkness takes control of her mind, Aura must determine whether defying fate and time is the choice that will seal her destruction, or if self-sacrifice will save all she holds dear. Meanwhile, Adie is faced with an impossible decision: save her sister, or protect their world?